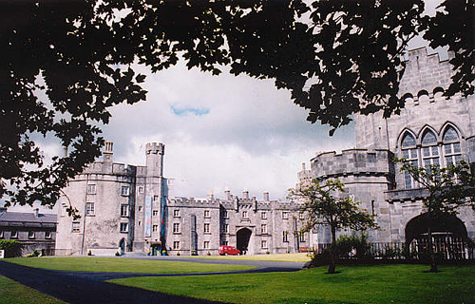 Kilkenny is one of the most popular tourist destinations in Ireland as well a weekend getaway for many Irish citizens. Well regarded for its vibrant nightlife it has become increasingly popular in recent years. The city is also famous for its many medieval buildings and is referred to as the "Marble City." Despite its small population, it holds ancient city status due to having a cathedral. The locals do not take kindly to the city being referred to as a "town". -Brewery, home of Smithwicks and Kilkenny Beer can be visited in centre of city.